Update 1.7.0.1 for FM Scout Editor 18 is now available on the official FMSE18 download page. Just a few hours after the release of the 18.3.0 patch, we have updated FMSE to be compatible with it. The changelist includes but is not limited to the changes listed below. As always, we ask users to please keep any feedback within the FMSE forum. 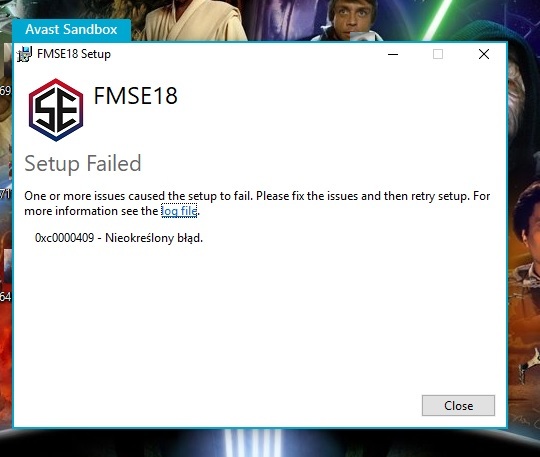 Please write "Just a few hours after the release of the 18.3.1 patch, we have updated FMSE to be compatible with it." Its Arsenal. Their full backs will become your full backs! any news?? some fix?? update?? is new version fmse 1.8.0.0. 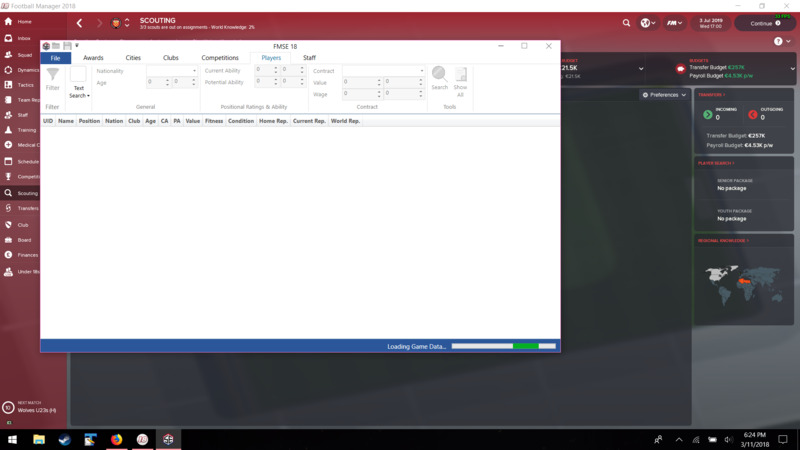 New version doesn't load game. Tried with 2 saves in different dates. It stays on the "loading data" window forever. I deleted old versions and downloaded 1.8.0.0 from website. Where to find this version ? Same... Not loading.. It stays on the "loading data" window forever. You are reading "FM Scout Editor 18 Update 1.7.0.1".